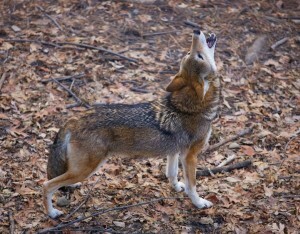 This photo is one of the remaining captive red wolves. 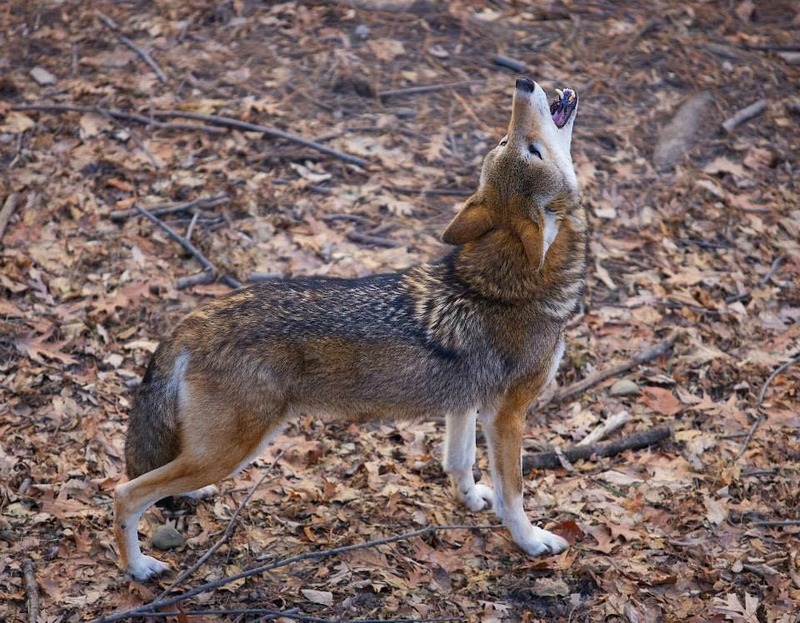 Less than 75 red wolves survive in the wild and, without your support, face extinction. We can be on the right side of history. Click here to learn more about the red wolves. We are very grateful for your support in 2015 and look forward to working together in the coming year! Thanks to your support, we have been hard at work conserving, preserving, and stewarding our valued wild places throughout the South. Please enjoy our December 2015 E-Zine below, and if you have not already, please consider making an end-of-year gift to Wild South. The work we do together is made possible by your generous financial contributions, your volunteer hours, and all the other ways you support Wild South. We thank you kindly, and wish you a very happy holiday season. At our volunteer appreciation picnic in Alabama last month, Wayne Bailey received the title of Premier Volunteer for 2015 and was presented with the traditional Premier Volunteer award, a hand-carved, branded, Alabama sourwood walking stick. “What I like about the whole business of Wild South is that they make it possible for individuals who share a passion for wild places to make a difference,“ Wayne says. See pictures from the picnic and read more about Wayne’s story here. Wild South’s cultural heritage team, Lamar Marshall and Paige Tester, along with Cherokee genealogist Anita Finger-Smith, spent a week in Cambridge, MA collecting primary Cherokee records at Harvard University’s Houghton and Lamont Libraries. Read more about their discoveries here. Another way to have fun in a wild place: Privet pulling! Join Wild South staff and volunteers on December 19 in the Sipsey Wilderness.​ Learn more here. Tennessee Wild Lobby Trip to D.C.
Tennessee Wild coordinator Laura Hodge and intern Samantha Lynn were in Washington, DC last week advocating on Capitol Hill for the Tennessee Wilderness Act. 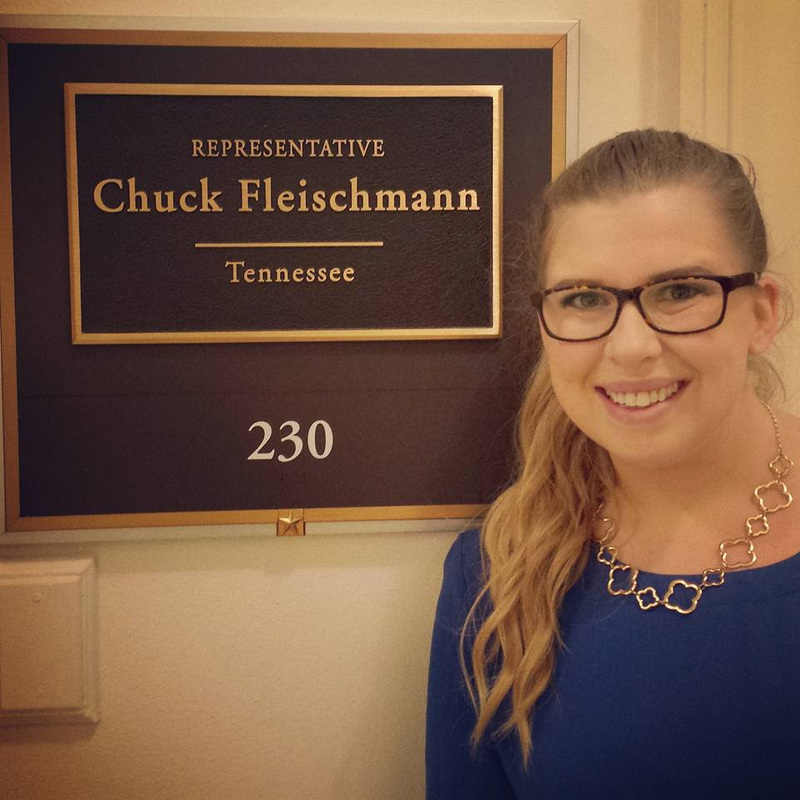 They met with Congressman Chuck Fleischmann and key staff members of Senator Lamar Alexander, Senator Bob Corker, and Congressman Phil Roe. 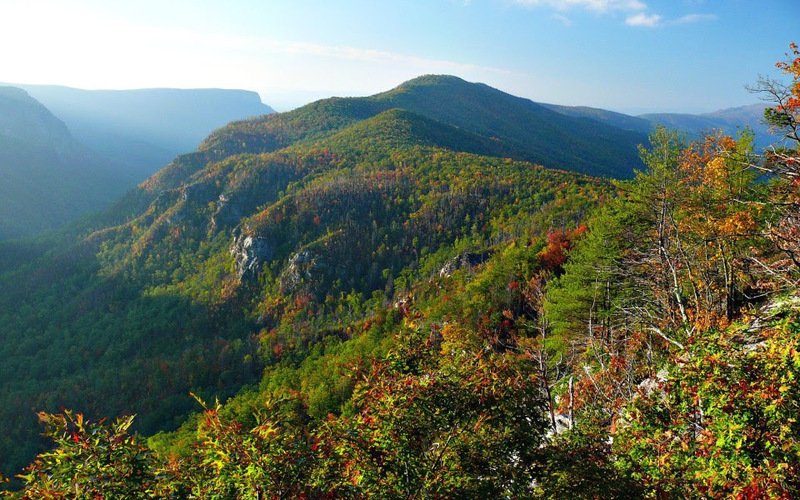 The Tennessee Wilderness Act will designate 20,000 acres of the Cherokee National Forest as wilderness. Senator Alexander and Corker introduced the bill in March and it currently awaits a markup in the Committee on Agriculture, Nutrition and Forestry. Read more about it here. A recent patrol in Mississippi’s Black Creek Wilderness yielded several notable wilderness and Leave No Trace violations. Gun shots, a trash pile, and even a toilet seat. Read more about it here. Removing non-native invasive plants from Ruffner Mountain’s Sandstone Ridge trail has been a veritable treasure hunt for our volunteer preserve rangers. 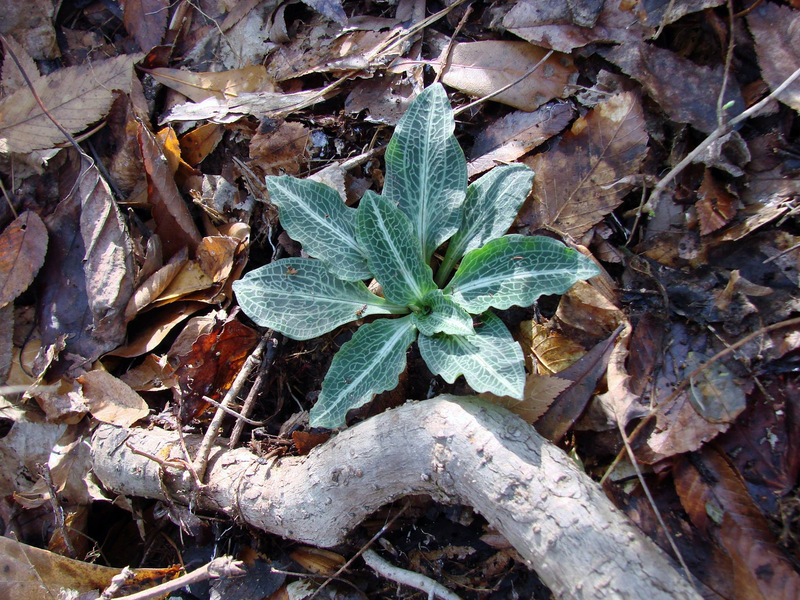 Over the weekend they uncovered a Downy Rattlesnake Plantain that has not been documented in the preserve in four years. You never know what is lurking underneath the privet! One of our young volunteers, Simon, made his high school senior project about six wilderness areas in Western North Carolina. Enjoy his story and video here and see the wilderness through Simon’s eyes.